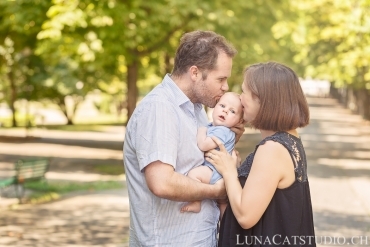 In the USA, it is usual to make a newborn photo session in your baby’s first days of life. 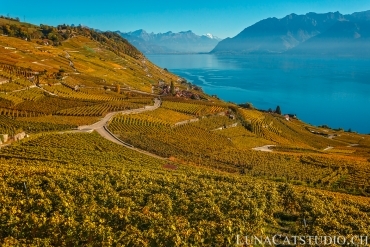 These baby pictures are growing around the world and come to Switzerland, which is what help you make a gorgeous family heirloom in photos. With these newborn photos, forget about going to a generalist studio photographer who usually makes identity pictures without any safety for your baby. 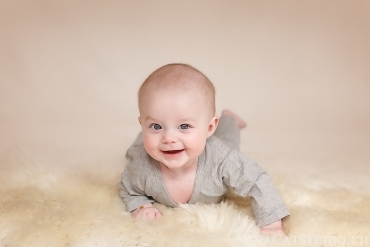 Indeed, newborn photographers specialized in baby photography are being known and offer newborn photo sessions. 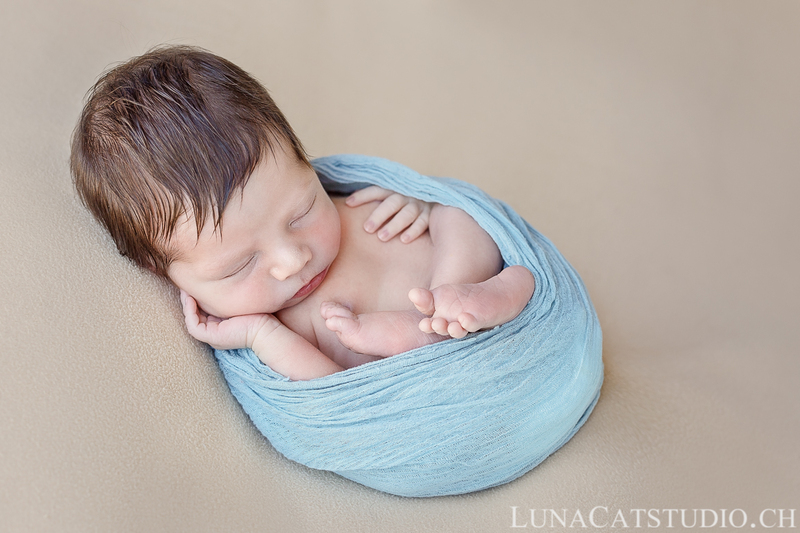 I am one of them and specialist in birth photography for numerous years in the photography studio LunaCat Studio and I will give you some insight about why you should make your baby photos with a professional photographer specialized in newborn photography. 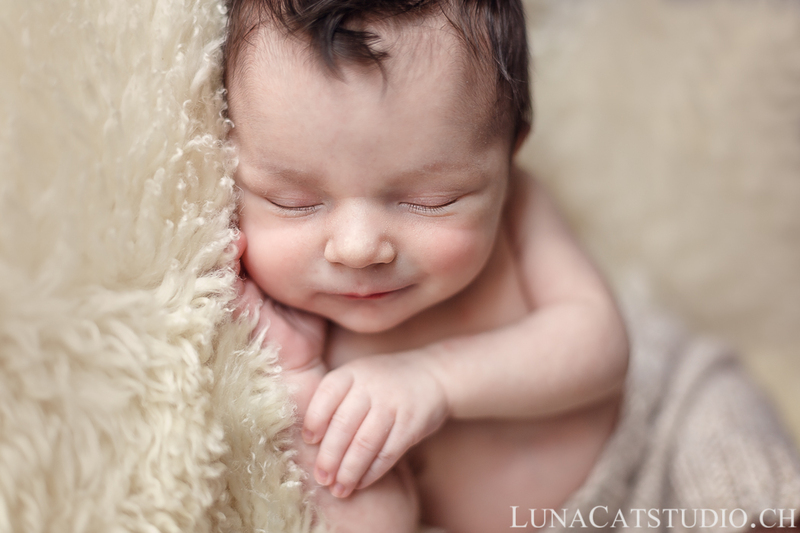 Why a newborn photography specialist? A non-specialized studio photographer, who is used to making mostly identity pictures and portraits, that we visit for identity photos, is not used to manipulate a baby and even more a newborn for pictures. Indeed, newborn photography stays a specific field in photography as it implies crucial baby manipulation while understanding how a baby behaves and acts so that to respect her comfort and safety. We can not ask a baby to smile, to get in a special pose to make a picture, or to get into a sleep fast. 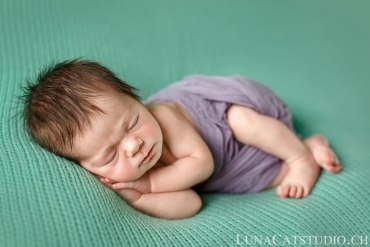 A photographer specialized in newborn photo has learnt how to manipulate a baby of only a few days. Myself, as an experimented newborn photographer, teach photographers how to get a specialist in the newborn field. Equally, a newborn photographer knows how to listen and recognize baby’s signals and understand her cries, whether baby is hungry or she is uncomfortable in a pose that does not suit her. Parents are often impressed how fast I can react to their baby’s signals during the newborn photo session. 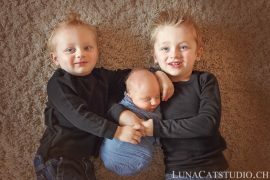 When to make newborn photos? To learn more about how to organize your newborn photoshoot, you can contact your newborn photographer well before giving birth, the best being after your second trimester of prregnancy to ensure a spot is available for your baby. Indeed, a newborn photography specialist’s agenda is limited in terms of number of newborn photo shoots to best adapt to your baby’s real birth date. Moreover, the newborn photo session lasts some hours and a specialist newborn photographer will not take more than one newborn photoshoot in a day, which will automatically limit the number of babies photographed during a given period. 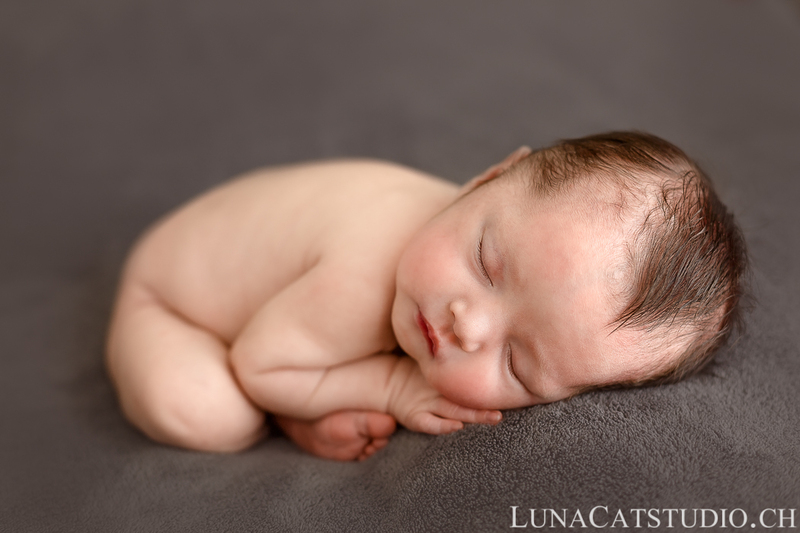 In the end, your baby pictures will have to be made fastly after you being back from the maternity and before 15 days after your baby’s birth because after this date, your baby will sleep less, which is more practical and secure for the newborn photoshoot. I missed those opportunities. I barely have any baby bump pictures, and while I do have some shots of my newborn son at the hospital and at home they are not “studio style”. You almost make me want to start all over. Almost. Thanks for your comment and personal experience :). I have already said it once before but what a dream job to photograph cute babies all day!❤️ And an applauds for baby photographer as one need patience and knowledge. Perhaps you even know the signals of a baby more than the first time parents😂. Indeed, this is trully a dream job to be photographing lovely babies all day long and meeeting gorgeous families and to know my images will be their family heirloom. This is also quite a big responsibility as well ;). To tell you the truth, I may know better some signals for first time parents but there is also the fact that I am new to the baby that is helping me to have better results as she knows she will not have any food from me compared to the baby’s parents! You’ve explained it so well! baby photography is perhaps the most painstaking kind. You certainly need patience and a very gently touch to manipulate the baby. I adore your portraits, absolutely adorable! Thanks for your comment! Indeed, being a photographer specialized in birth and newborns requires such an amount of patience and listening capabilities, you just love it or hate it :D! And thumbs up for your knowledge – it must be very relieving for the parents to have someone who can handle the delicate handling that newborn babies require. I am sorry to read your message Hanka :(. 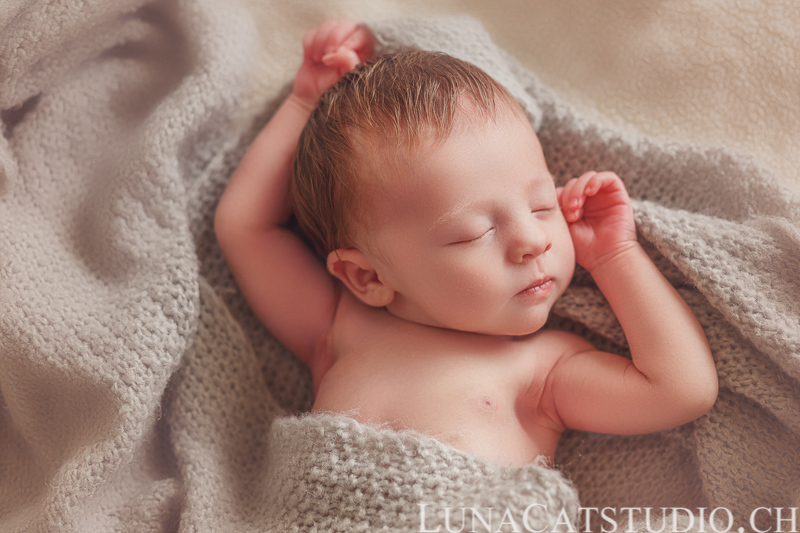 Even if you do not make newborn pictures with a newborn photography specialist, you can still make wonderful pictures at every stage of your baby’s development. You will get many different types of baby pictures and you will love them! The thing is really to not forget to capture beautiful moments of your family life in pictures so that they can be used as the family photo heirloom :).